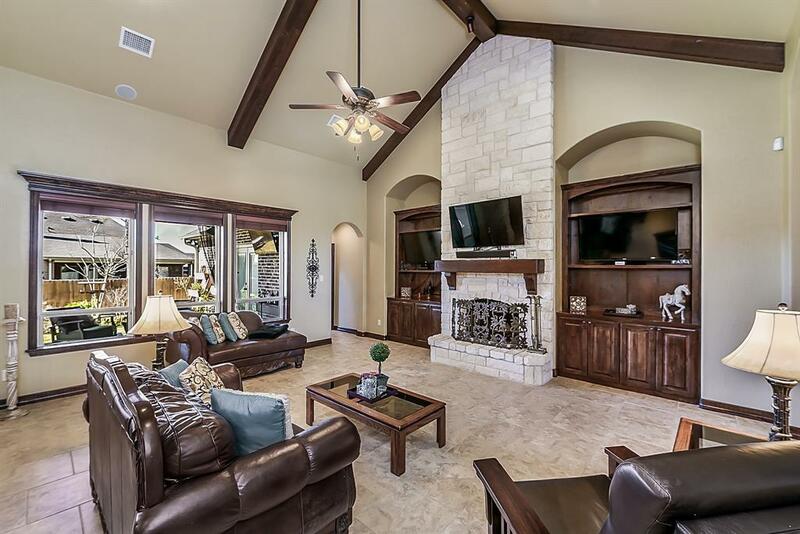 Pride of ownership beams throughout this exquisite custom Heath Townsend masterpiece in Castlegate II! 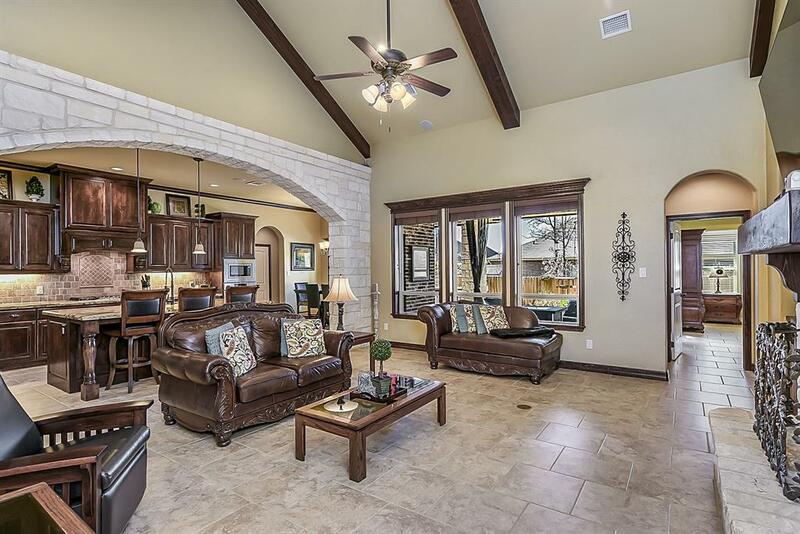 This 3 bed, 2.5 bath home with 3-car garage offers an open layout, 17ft cathedral ceiling with wood beams, dramatic stone archway, magnificent floor-to-ceiling stone fireplace, triple mount TV setup, and built-in surround sound. 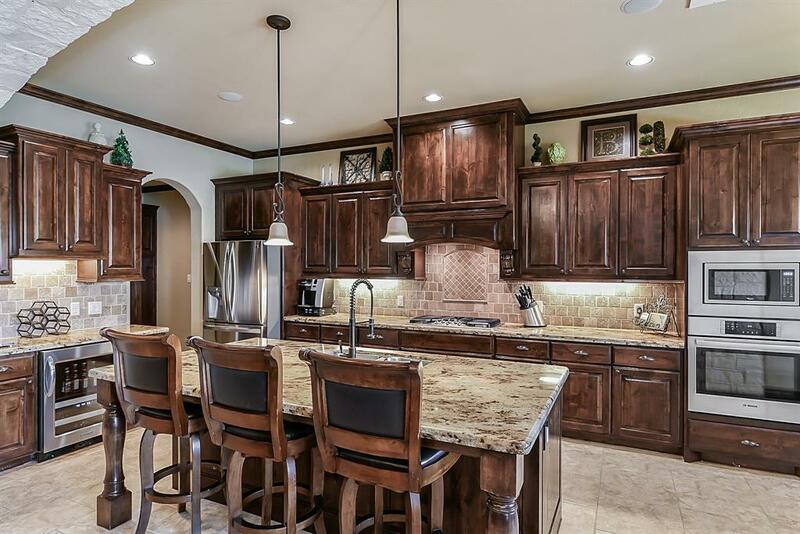 Enjoy showing off your gourmet kitchen featuring granite counters, custom knotty alder cabinetry, and 8ft island. Relax under the covered patio with outside kitchen. Close the screened curtains to enjoy a bug-free evening. 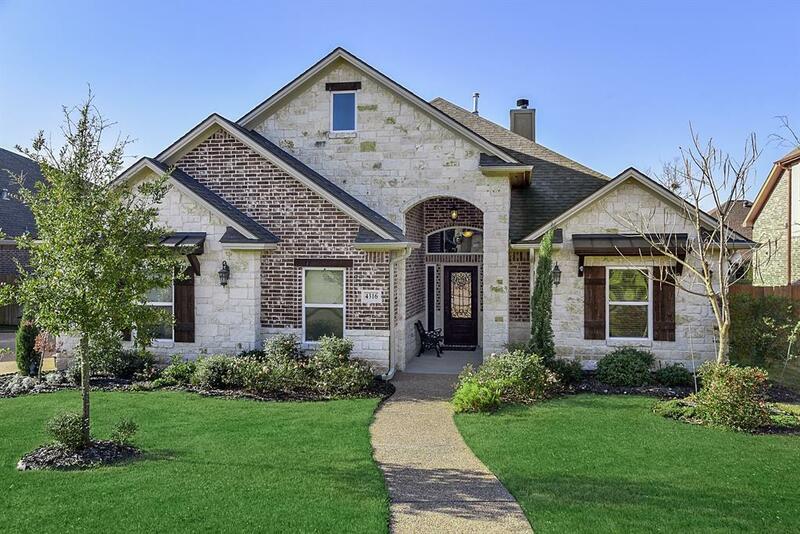 With an energy conscious design, including spray foam insulation, this home is sure to be #1 on your list, so schedule your showing today.